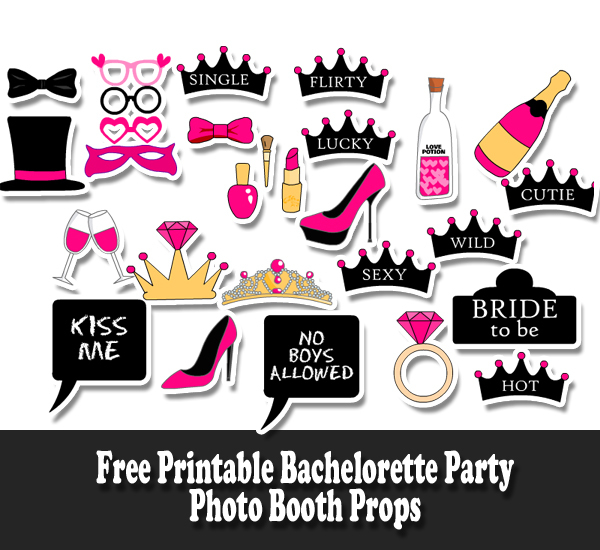 Have some fun on Bachelorette party with these naughty, fun and adorable Free Printable Bachelorette Party Photo Booth Props. There are cute and naughty speech bubble props and also free printable crowns and tiaras for your Bachelorette party. 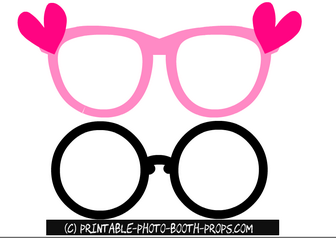 To get some general props like lips, glasses and moustaches visit the pages just dedicated to those props. 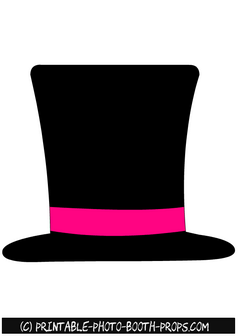 These props can be easily printed using a home printer. Please use a heavy card stock paper for best results. 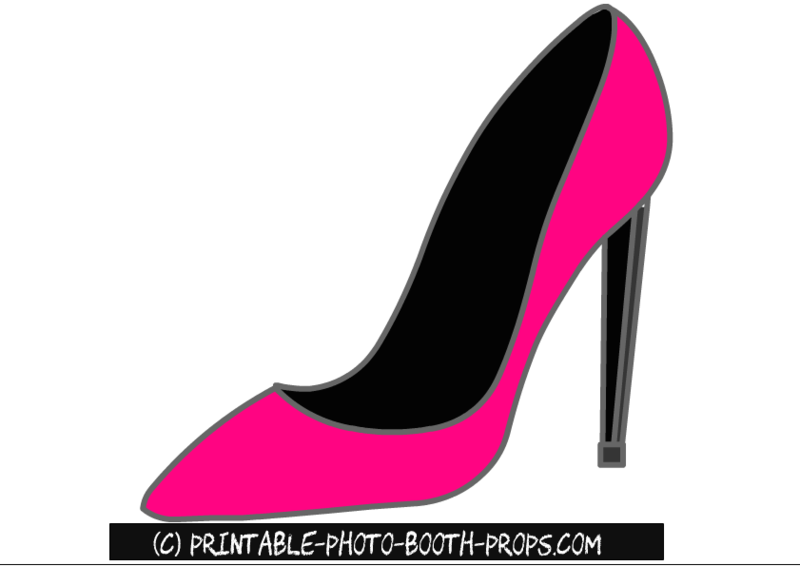 You can also print these props on any other printer paper and then paste on heavy card stock before cutting. 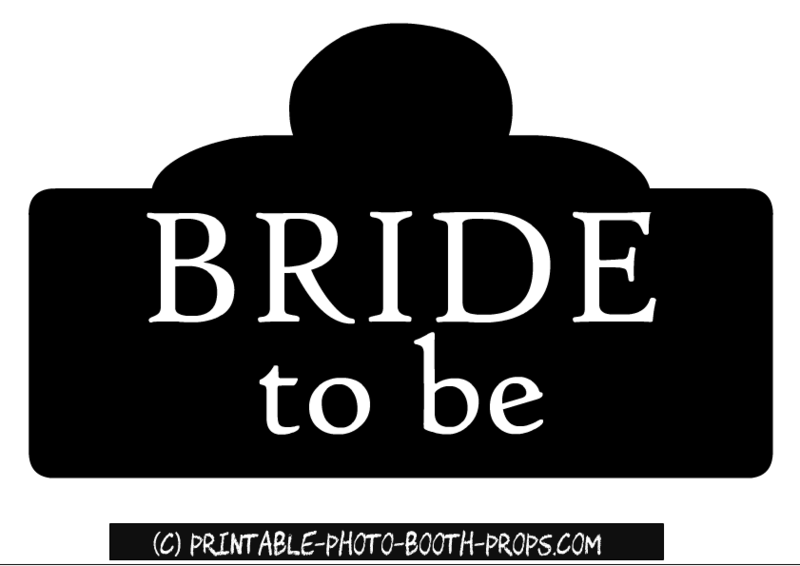 This is a free printable bride to be sign that the bride to be can hold in her hands during the photo shoot. You can use these props as creatively as you can and you will get some wonderful pictures on your bachelorette party. This is a free printable cutie crown prop that can be worn by the bride to be or or her friends. 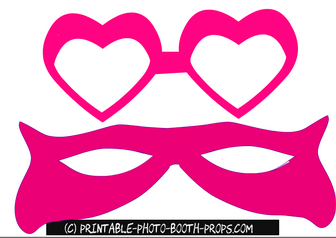 These props are really easy to assemble and these will add loads of fun to your bachelorette party's photo booth. This is another free printable crown or tiara prop for bachelorette party with the words flirty written on it. 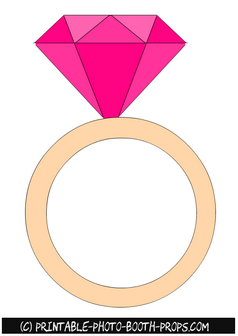 Click on the thumbnail image of this prop and then right click and save the bigger image. This is another cute and naughty prop for bachelorette party with the word hot written on it. This is another free printable crown prop with the word Lucky written on it. 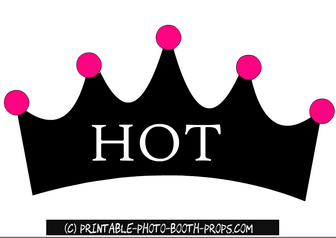 All these props will add lots of fun to your bachelorette party's photo booth. This is another fun and funny crown prop with the word single written on it. Click on the thumbnail image of this crown prop and then right click and save the bigger image. Have some wild photo booth fun with this wild crown or tiara prop. This is a free printable crown prop for bride to be on the bachelorette party. 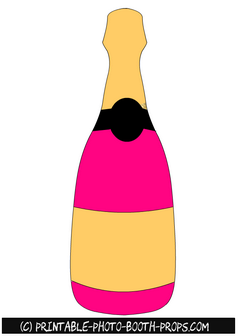 This is a free printable image of a wine bottle prop. Just click on the thumbnail image of it and then right click and save the bigger printable image. 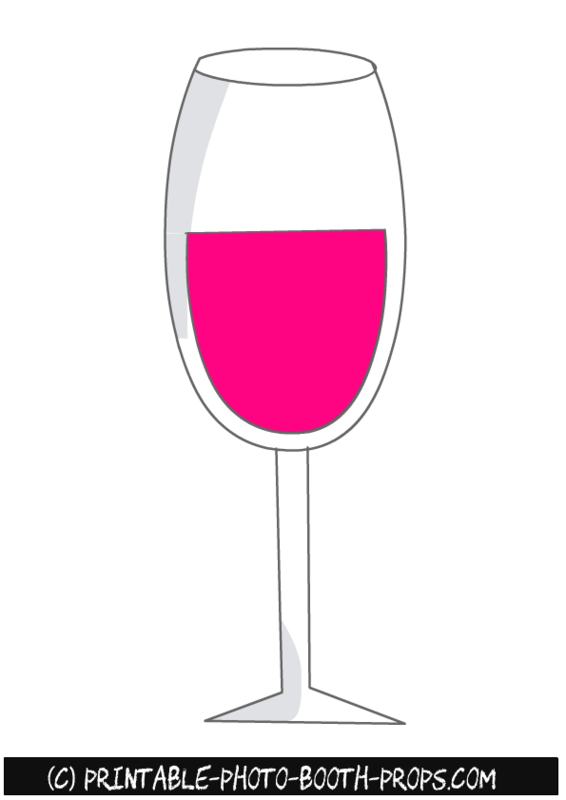 This is a free printable wine glass photo booth prop with pink wine inside it. All these props would be loved by the friends of bride to be on the bachelorette party. 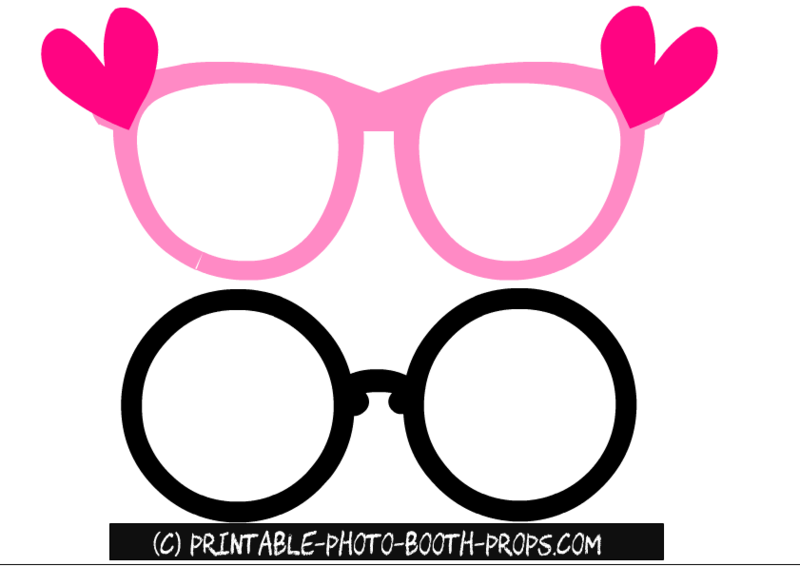 Here are two adorable glasses props for bachelorette party. One is in pink color with hearts and other are round black ones. 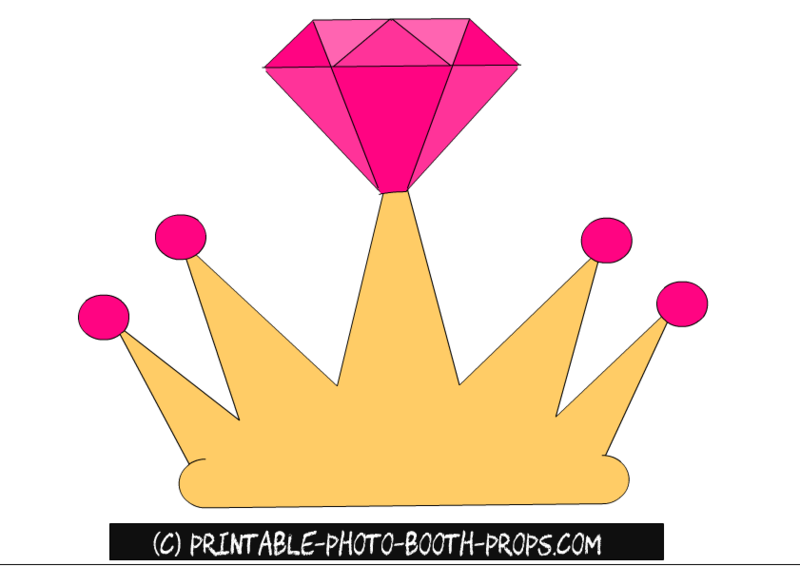 There are two free printable props on this one printable sheet. One is a prop of heart shaped glasses and other is a mask. 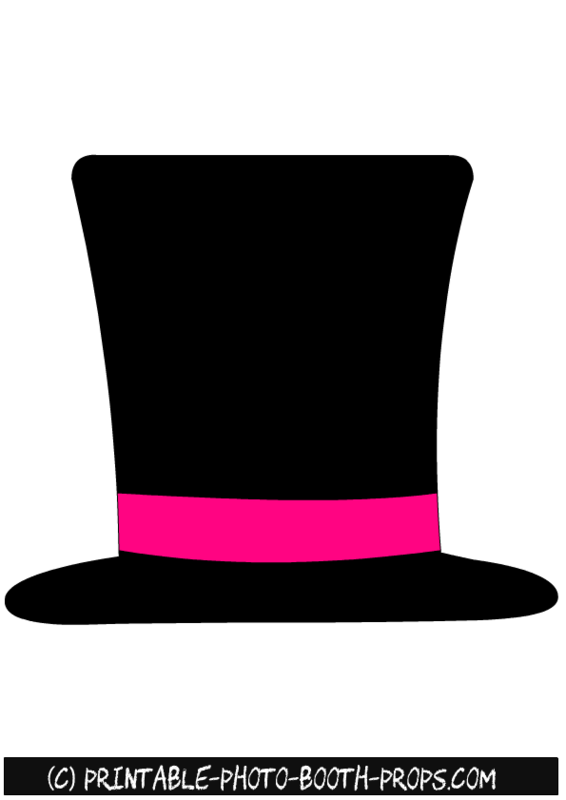 This is a free printable hat prop with pink ribbon. 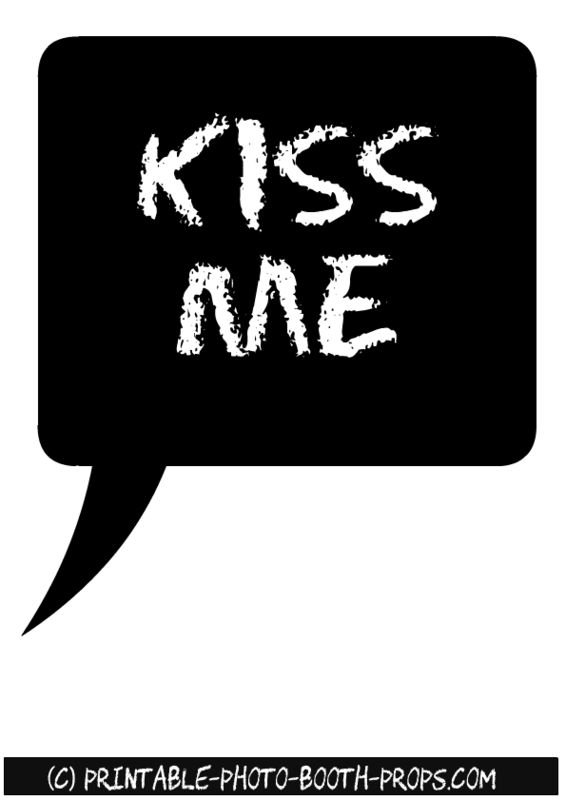 This is a free printable Kiss Me speech bubble prop in chalk board style. 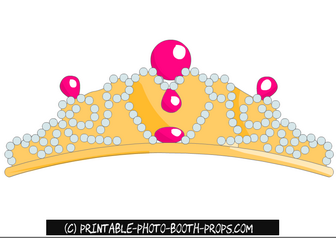 This is a free printable tiara prop for bachelorette party. It has pink jewels and pearls on it. This is a free printable fun pink shoe prop for bachelorette party. 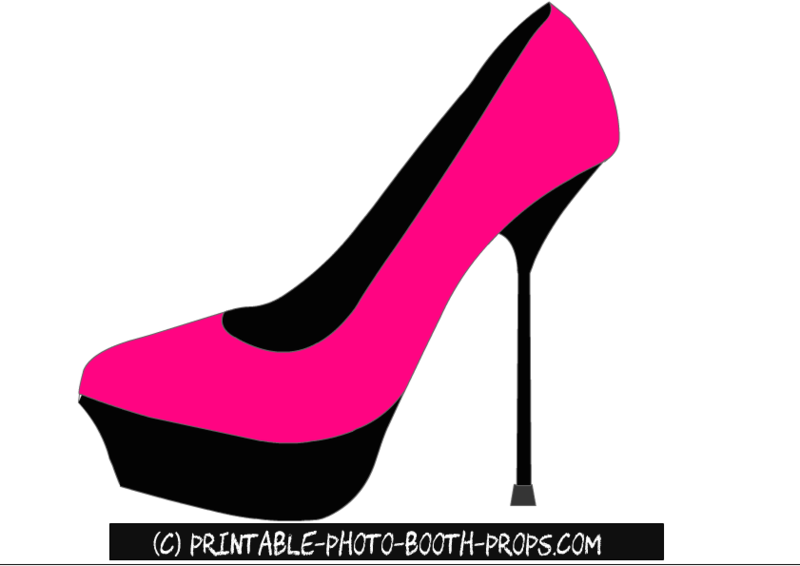 This is a free printable pink high heel photo booth prop. 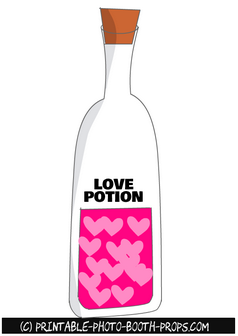 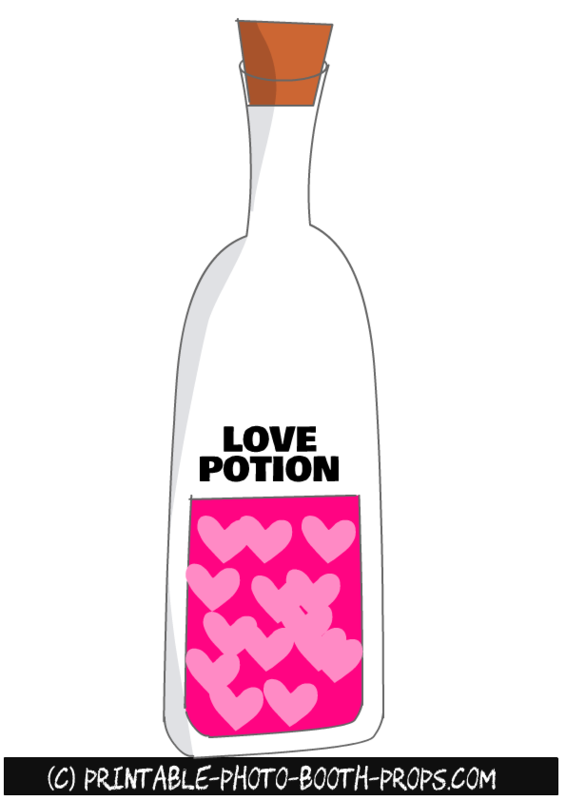 This is a free printable love potion prop with pink love potion and hearts inside it. 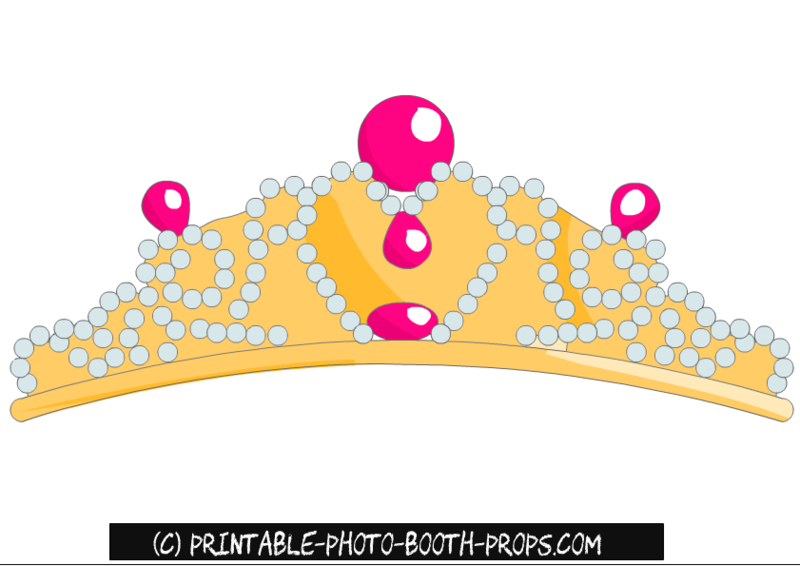 These are miscellanious free printable props for bridal shower photo booth. 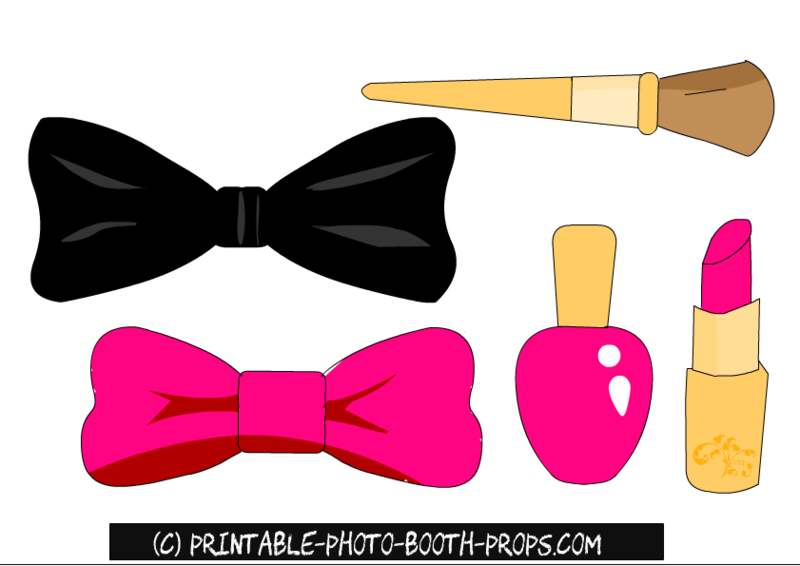 There are bow ties, lipstick, nail polish and makeup brushes props. 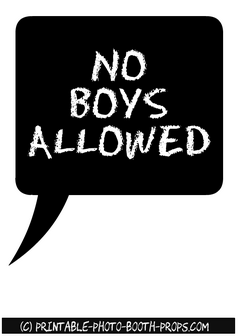 This is a free printable no boys allowed speech bubble prop. This is a free printable ring prop for bridal shower photo booth. 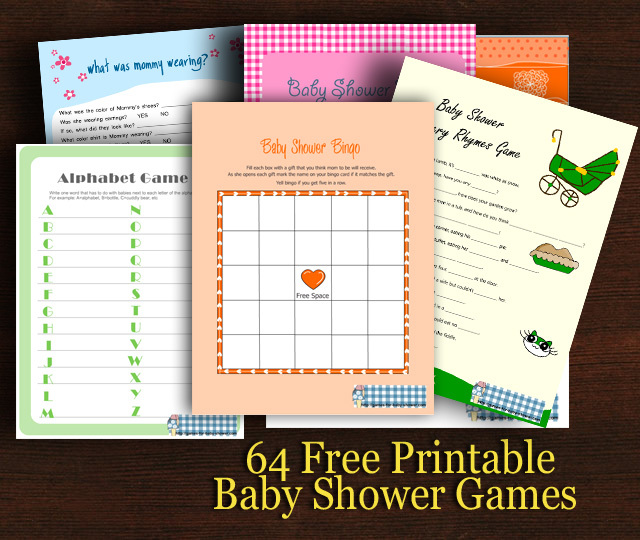 Please pin the thumbnail images of these props on Pinterest and and share the links to these posts on facebook and other social media platforms.